Wikipedia defines Cereal as : a food made more or less from processed grains, but not always, eaten with the first meal of the day. It is often eaten cold, usually mixed with milk, water or yogurt, but sometimes eaten dry or hot. Some companies promote their products for the health benefits from eating oat-based and high-fiber cereals. Cereals may be fortified with vitamins. 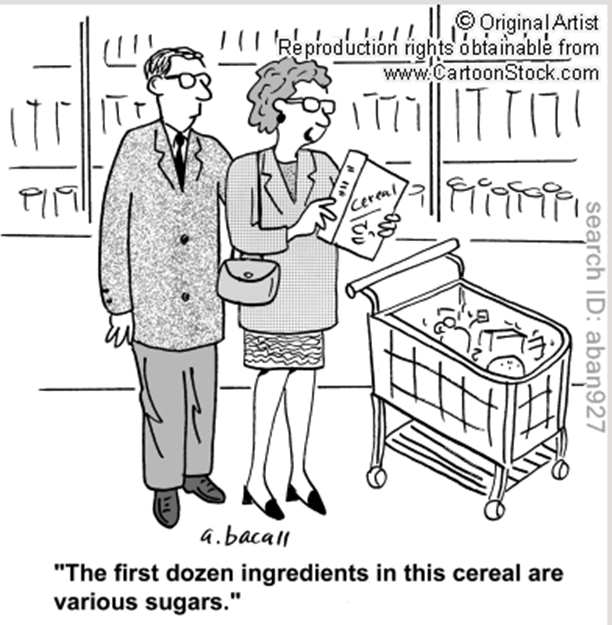 Some cereals are made with high sugar content. 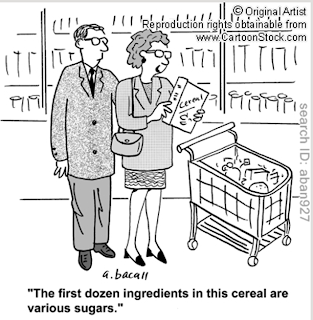 Now- what in that definition is off--- processed grains, milk, and high-sugar content!!! No thank you... We can do better than that--- by changing out the grains for chopped nuts, the dairy for almond milk, and the high-sugar content with fruits and cinnamon we have the same delicious meal with none of the harmful ingredients! 100% Paleo friendly cereal. What's your favorite cereal variation? Leave it for me in the comments, I'd love to give it a try! It's delicious. It's a nice hearty breakfast, I am full up to 4 hours later. I've found raw almonds are a little harder to chew, chop finely. The chopped pecan and walnut mixture is much easier to chew.